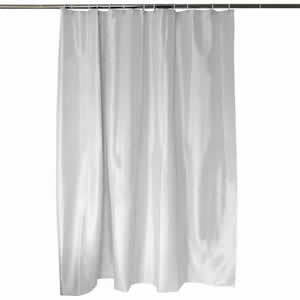 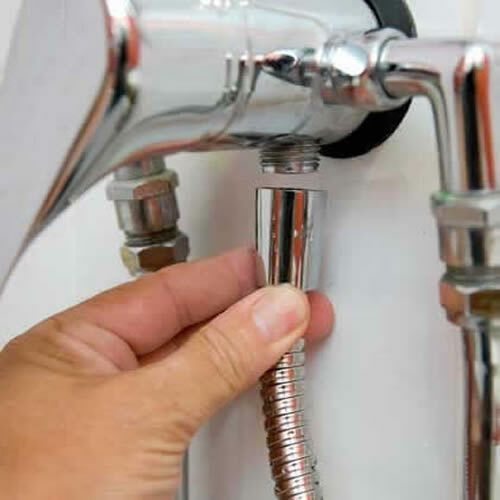 Metal Shower Hose | Simple to fit metal shower hose. 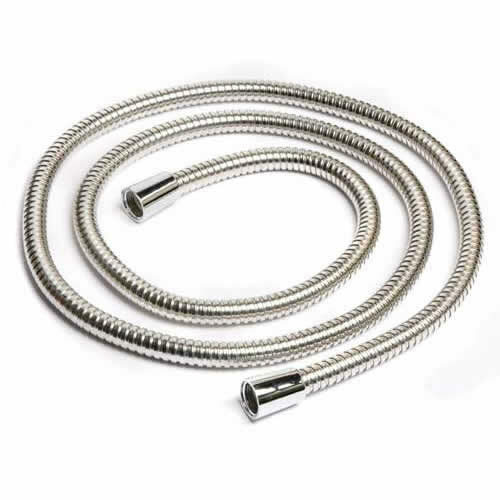 2m length Metal Shower Hose with 11mm bore. 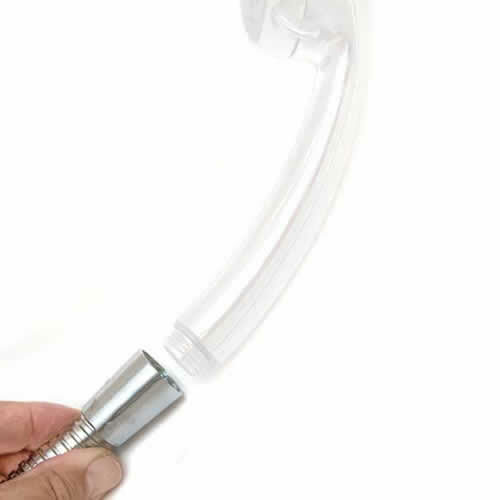 Simple to fit metal shower hose. 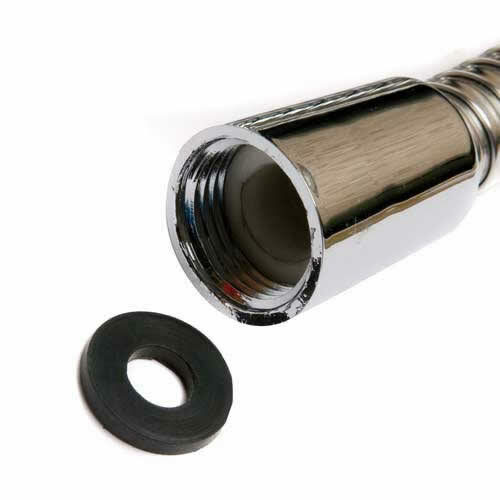 11mm bore for maximum flow. 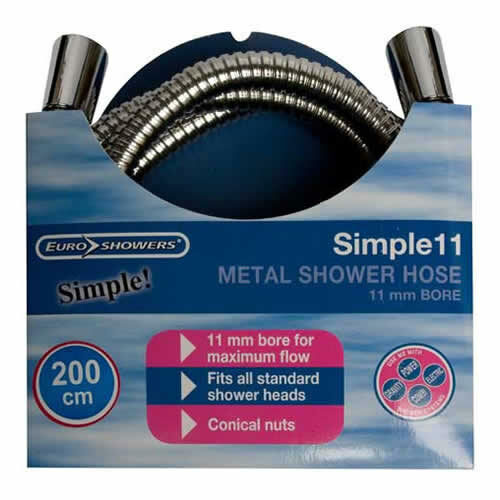 This metal shower hose fits all standard size shower heads.